Live music is always a treat, and there’s nothing better than seeing a musician or band you’ve not heard of before and having your socks blown off. London is full of venues – great and small – catering to every kind of musical taste imaginable. Paddington and its surrounding areas are no slouch in this regard, either. 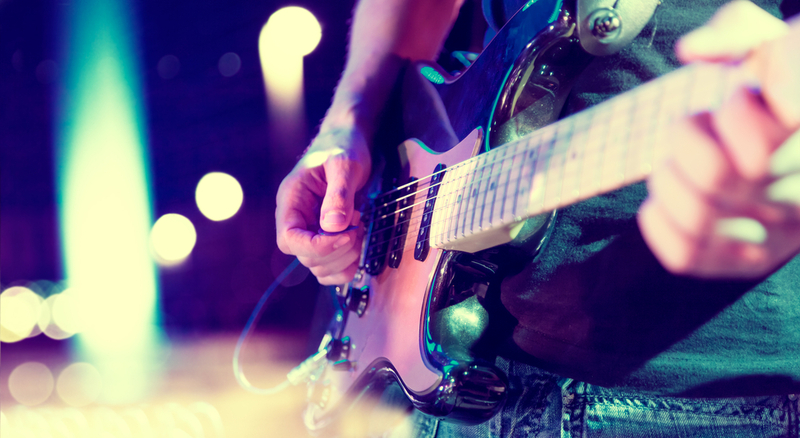 There are a number of venues within a short distance of The Devonshire London, and so you won’t have far to travel before or after a gig. So, let’s jump in and see the best local music venues around Paddington. Often affectionally known as a smaller version of The Royal Albert Hall, Wigmore Hall has more than enough going on to stake out its own reputation. First off, the venue itself is an absolute treasure. It features red velvet seating and plush décor, with beautiful reliefs all around. It simply feels like a classic Victorian venue and you half expect gentlemen with monocles and topcoats to join you at any moment. The type of music Wigmore Hall provides tends to err on the classical side, with performers coming from all around the world to display their skills in the amazing acoustics of the main hall. It’s a great night out, and close to the Westbourne Terrace London Hotel, so you don’t have much of a journey home afterwards. Open since 1954 and still going strong, Troubadour is as much a historical site as it is a venue, but it does still excel at the latter. Happily, it’s only a short hop from your room at The Devonshire London so if your dancing feet are tired after the gig it’s only a 15-minute journey. Some of the major names who have graced the stage in times past include Paul Simon, Sammy Davis Jr. and Jimi Hendrix, with The Smashing Pumpkins lining up some gigs for the near future. It’s a great venue in its own right, with the perfect balance of rough-and-ready appeal and some good food on offer to boot. It’s as much about soaking up the history as it is about the live music, but this is one venue that manages to perfectly balance both of these elements. Situated in Notting Hill, The Tabernacle is easy and quick to get to from The Westbourne Terrace London Hotel and provides a vast range of different styles of music. The idea behind The Tabernacle is that it functions as a space for all kinds of art, with galleries and dance studio on-site. This multi-disciplinary approach also reveals itself through the musical acts The Tabernacle puts on show. The Tabernacle regularly features calypso, reggae, African and other diverse kinds of music, with both local artists and international names coming to the venue for its wonderful sound and amazing main stage. It’s a venue that takes a different approach, offering up some great food as well and you’ll fall in love with the place in no time.